By Peter De Rose. Arranged by Cindy Blevins. Sheet Music Single. 11 pages. Published by Cindy Blevins (H0.286183-526500). 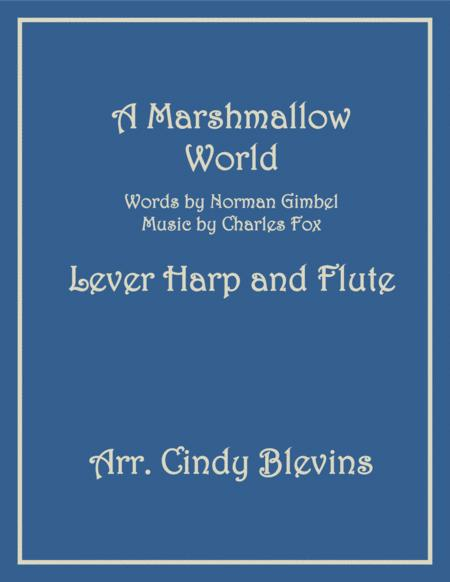 This is beautifully arranged for lever harp and flute. There is also an arrangement for pedal harp and flute available here. 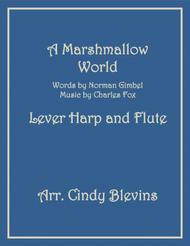 ﻿With this download, you receive the score (so you can see how the parts go together), the harp part and the flute part. The flute adds a delightful voice, adding melody, harmony, and counter-melody to the harp part. The sound sample was digitally produced and gives you an idea of what the arrangement is like.